Hola Estrellitas! While I was in St. Petersburg today visiting the Dali Museum, I found out that there was another great exhibit down the street from The Dali at the Museum of Fine Arts. 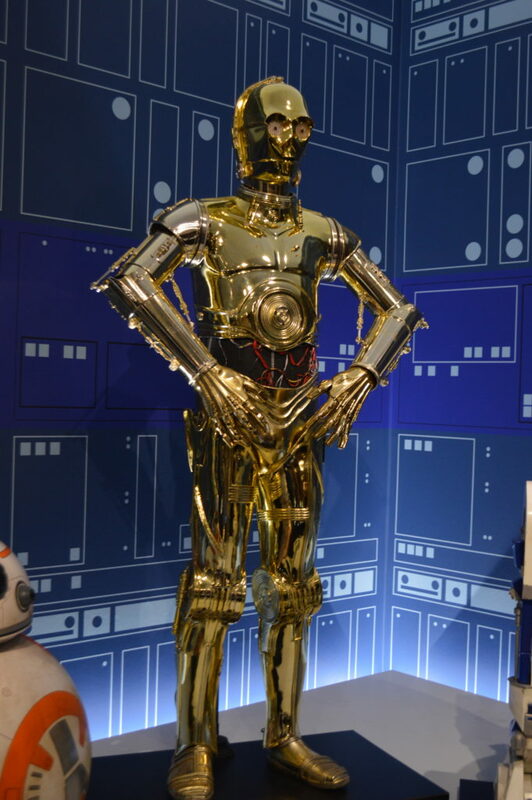 They have the “Star Wars and The Power of Costumes” Exhibit and I just had to go down there and check it out. I don’t go to St. Pete often and I had to take advantage that I was already down there to see it. 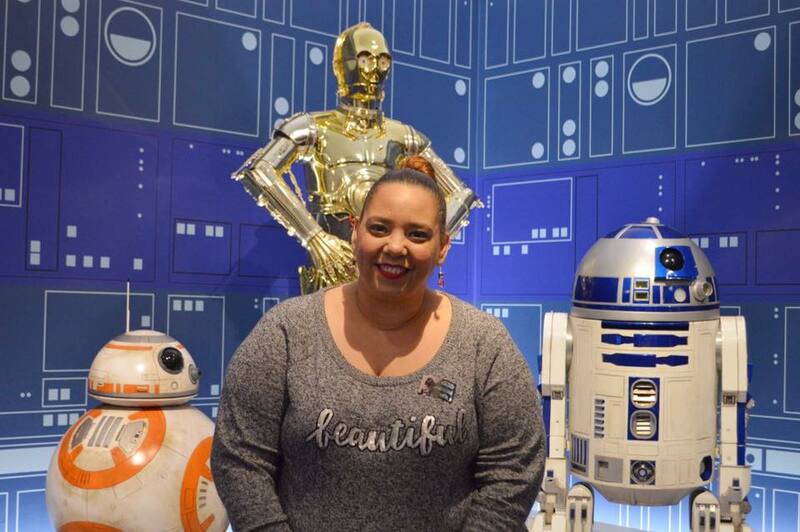 I am a huge Star Wars fan. When the second trilogy came out, I lived in Miami at the time and Yes! I went to see it at midnight, wearing a Star Wars T-shirt and carrying a lightsaber. Yes, I am a geek, I am not going to lie. I was younger then and I don’t regret it. Fun times! 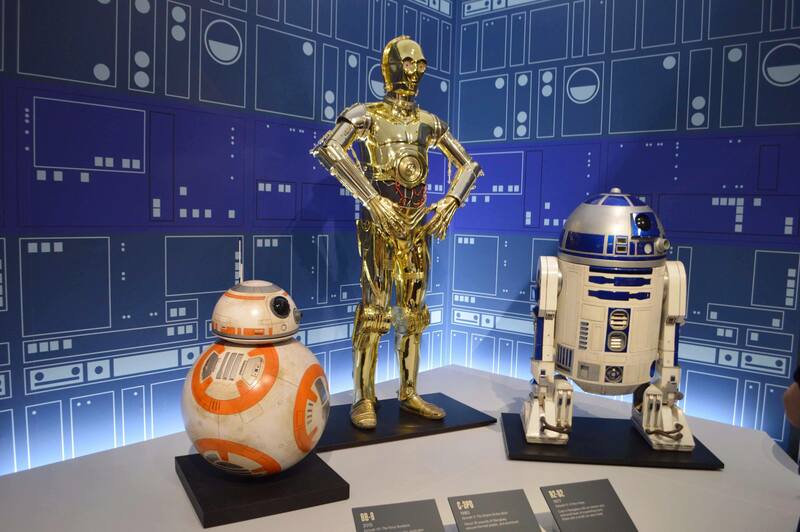 Anyways, the exhibit included more than 60 original costumes from some of the most beloved characters of the series including: Queen Amidala, Chewbacca, X-Wing Pilots, Yoda, Darth Vader, and of course The Droids (including C-3PO and R2-D2). 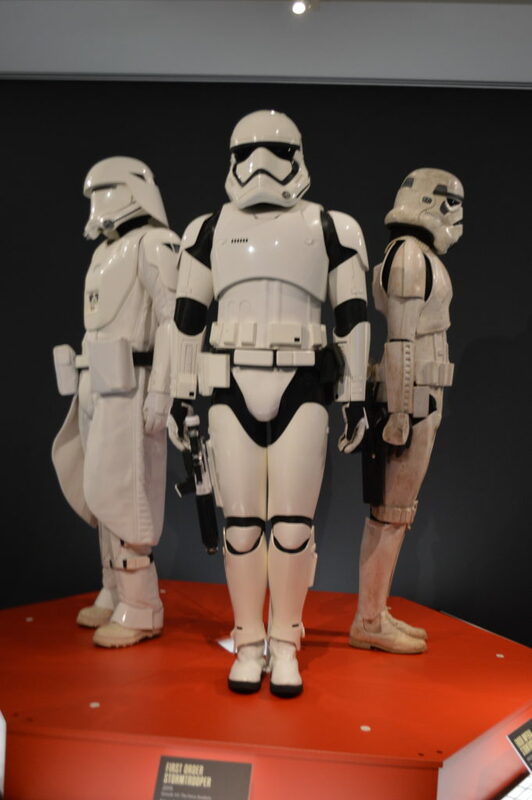 Costumes play such a big part in the Star Wars universe. 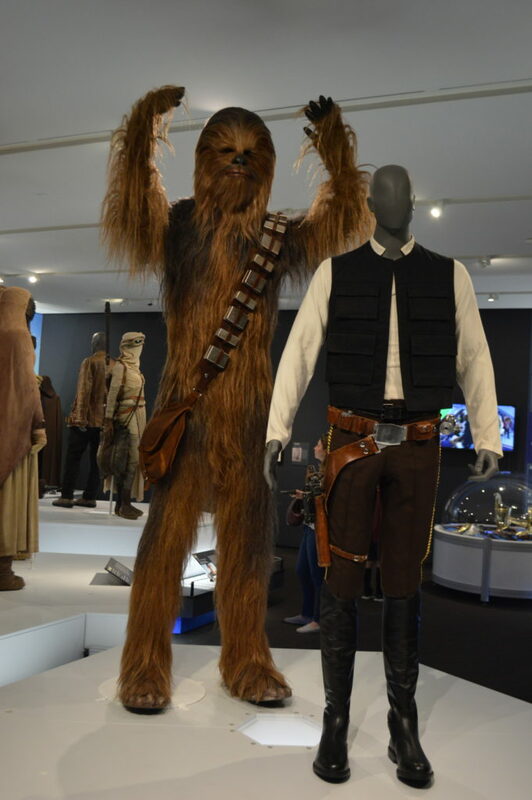 I asked one of the museum employees if the costumes were the exact same ones that the actors wore in the series and he said yes. I was surprised to see how small and short in statue they were. The actors look really tall in the movies. I also noticed a lot of Japanese influence in the costumes, something that I didn’t notice before but now that I saw them up close and personal, I could. 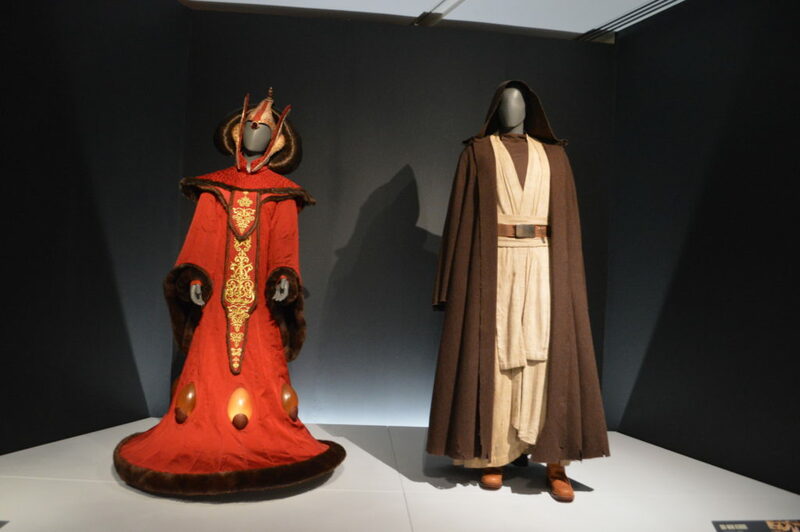 If you are a Star Wars fan, you have to go see this exhibit but even if you are not a fan but you love Fashion and Art, you are going to enjoy it. The craftsmanship and artistry are incredible, very inspiring. I would also recommend everyone to buy their tickets to the exhibit in advance on the museum’s website just because this is a very popular exhibit, that way you don’t have to wait in line too long. 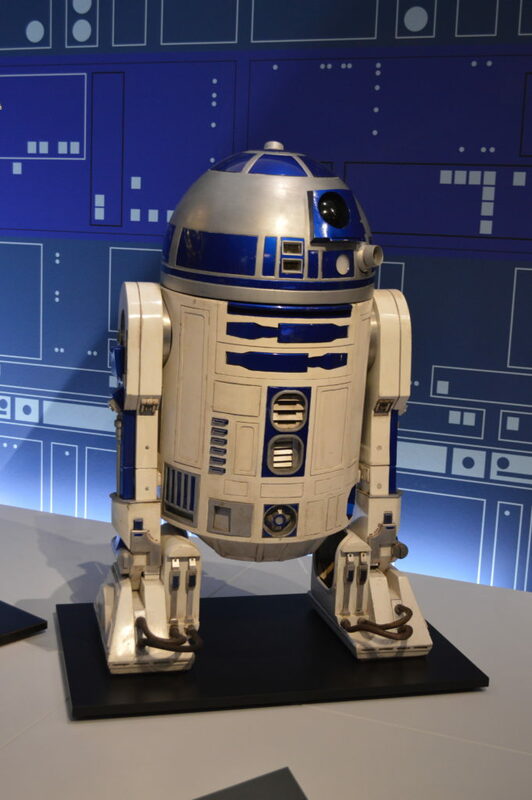 But there is no rush to go see it though, the “Star Wars and The Power of Costumes” Exhibit will be at the Museum of Fine Arts in St. Petersburg, Florida from now through April 1, 2018. Visit the museum’s website for more information at www.mfastpete.org.